Ok, so it’s not Ben-Hur but this little Shane Meadows film, the first of his “5 day Features” is a breath of fresh air. Unscripted, shot in 4 days with one day for pick ups for next to no cash. Is this the way forward for filmmakers with skill? 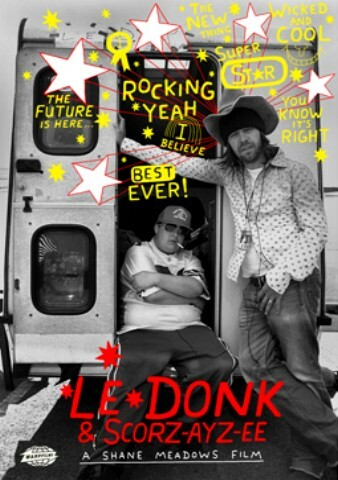 Sure, anyone can run about with a camera but I think Le Donk proves that in order to make something viable, sellable and acceptable to cinema audiences in such a short time for no money, you need to know what you’re doing. Check it out…..